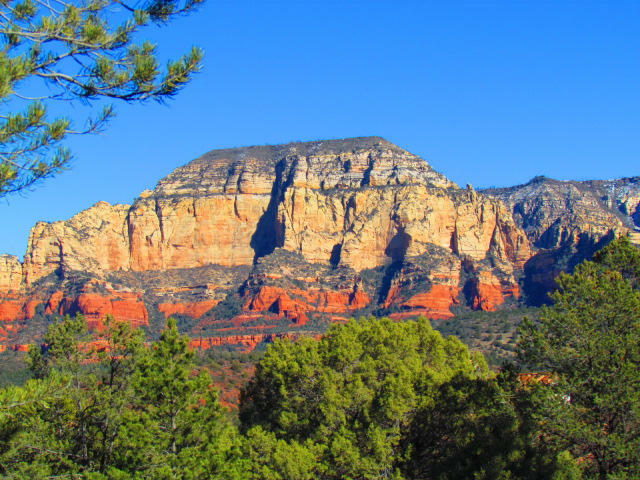 Directions: SR 89A to Dry Creek Road. 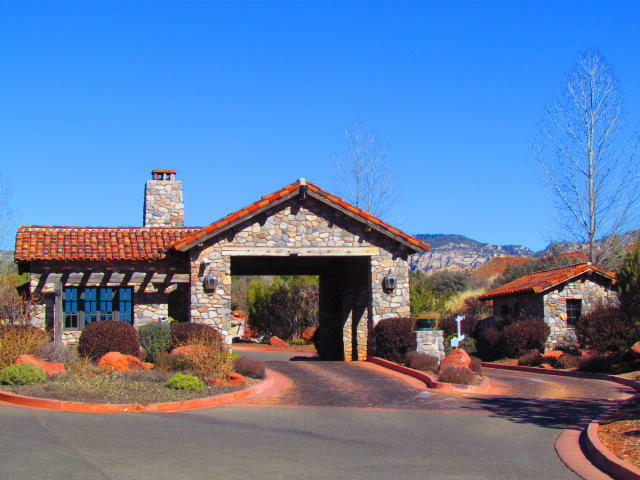 At end of Dry Creek, turn right to Seven Canyons gate house. 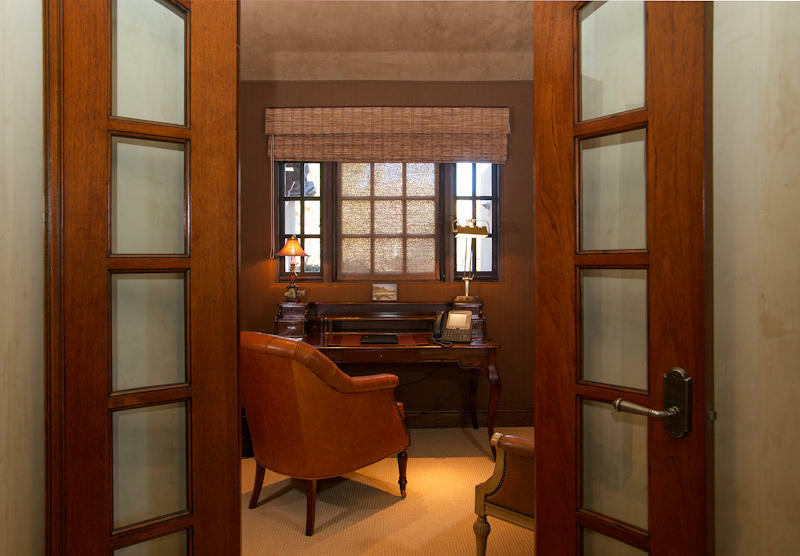 Must have appointment. 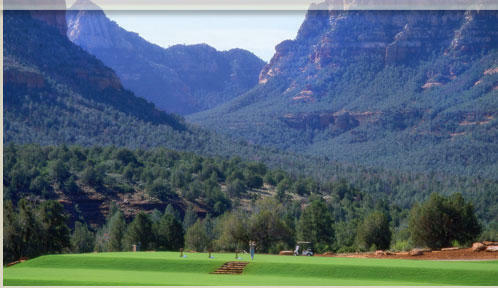 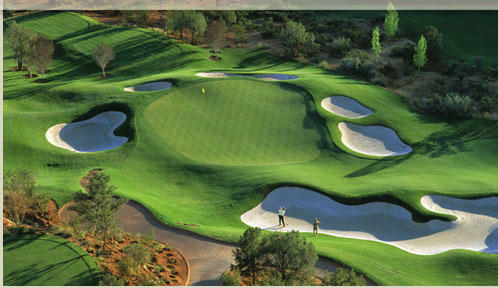 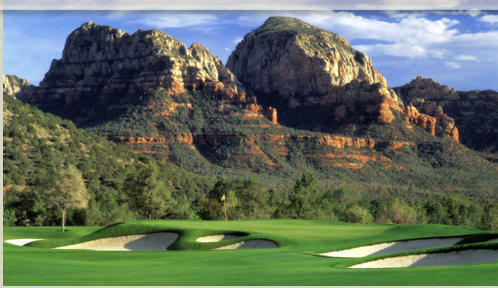 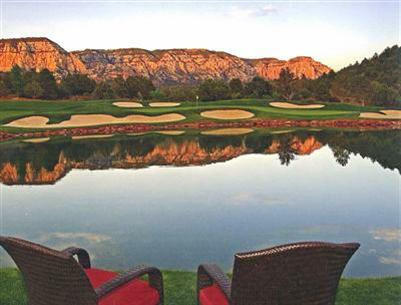 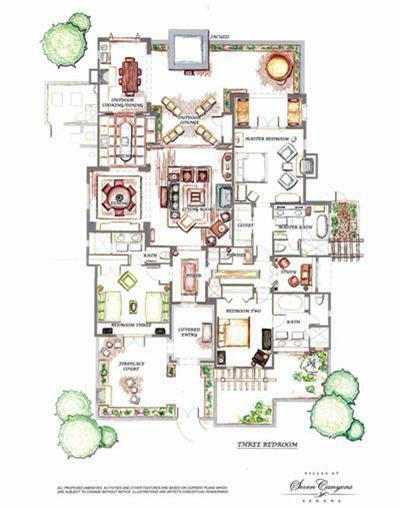 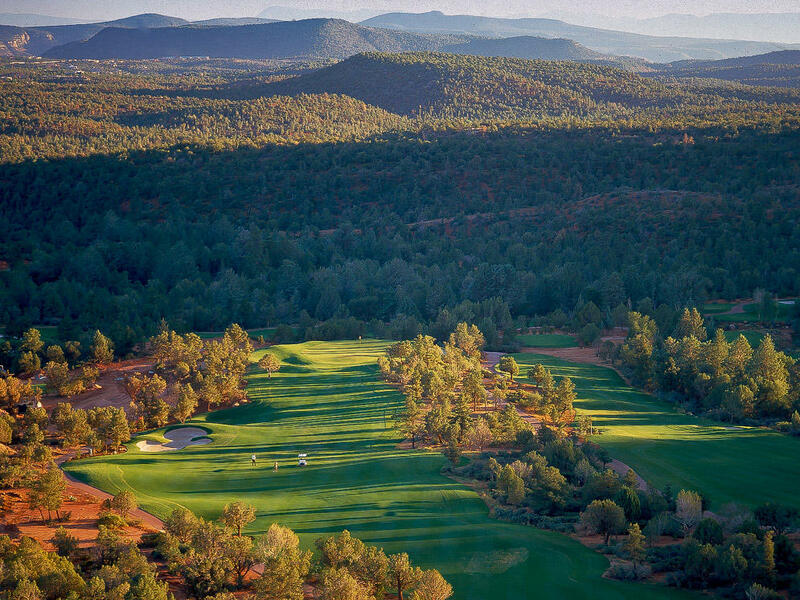 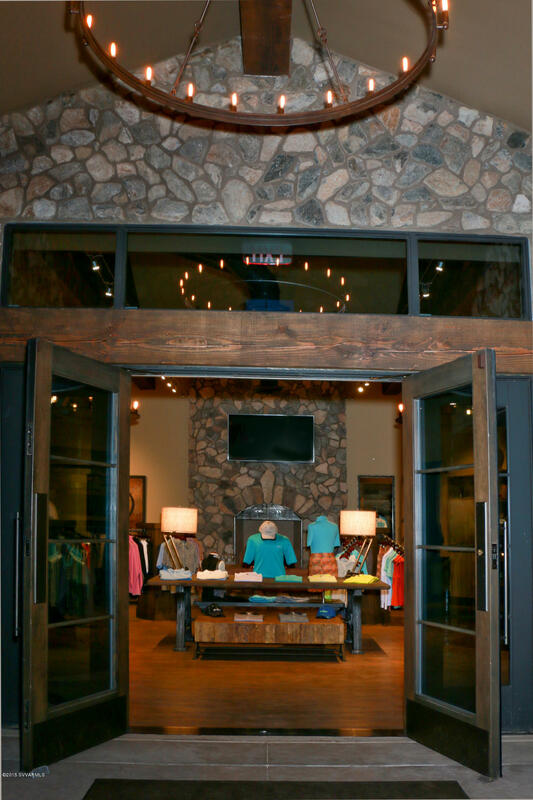 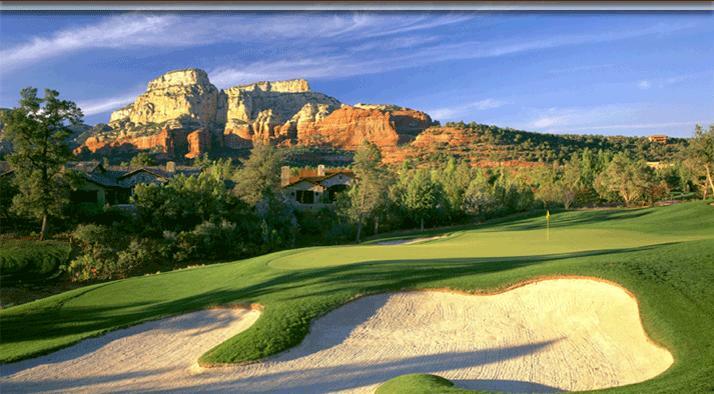 Tom Weiskopf championship golf course included! 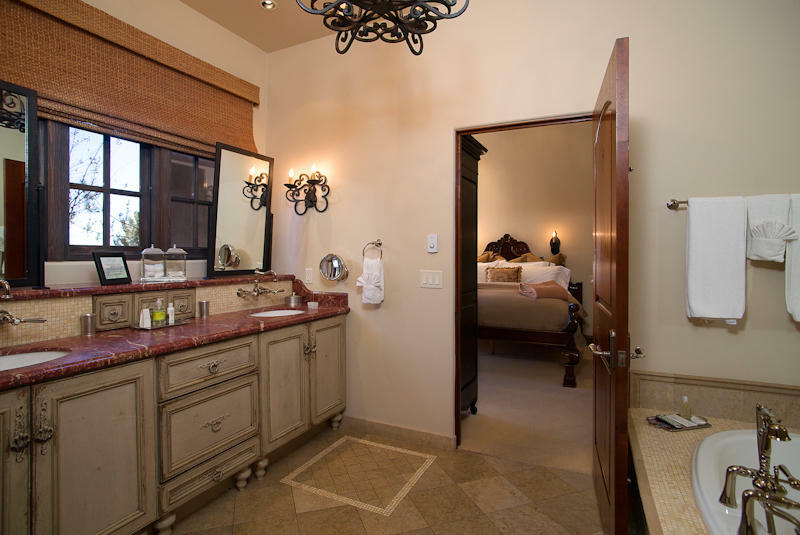 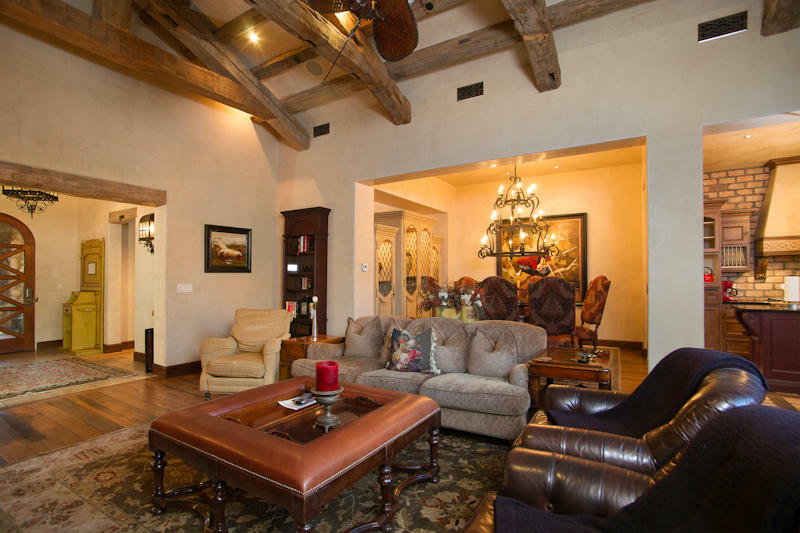 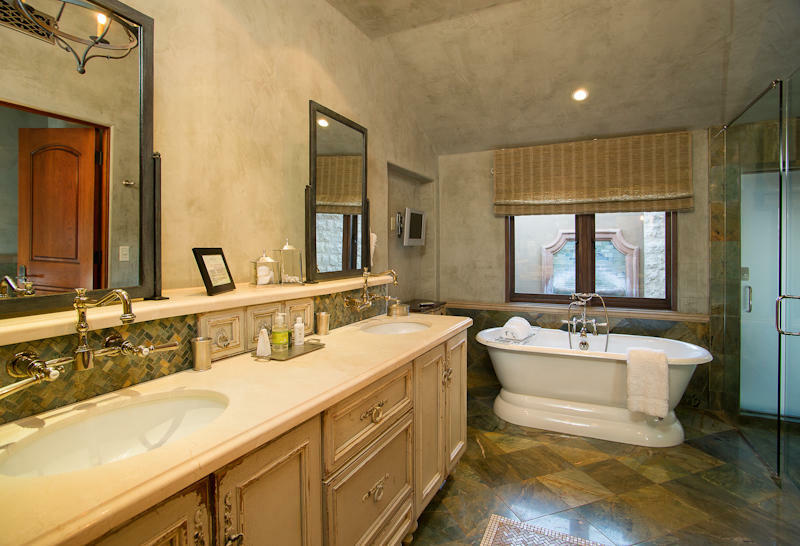 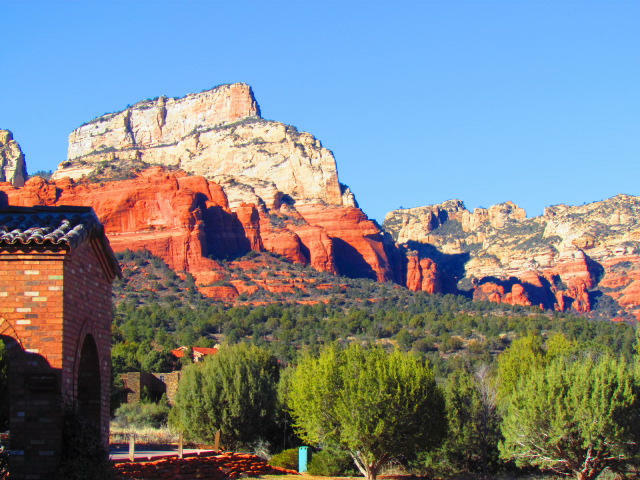 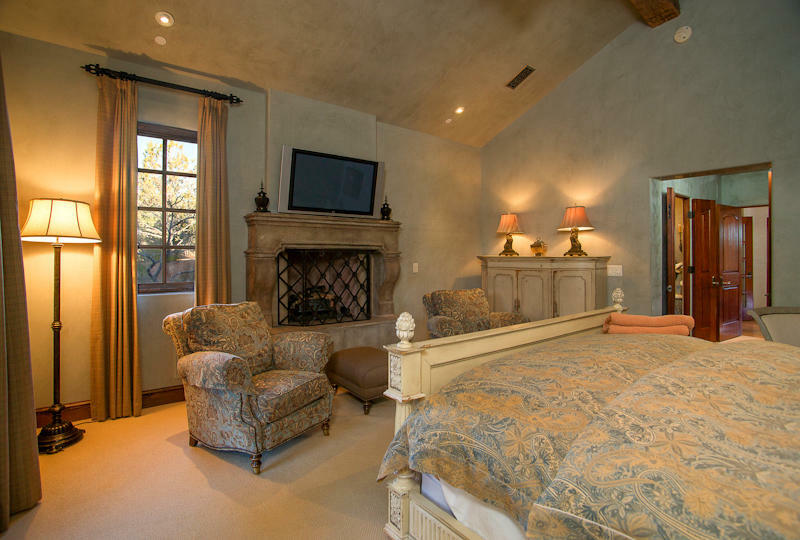 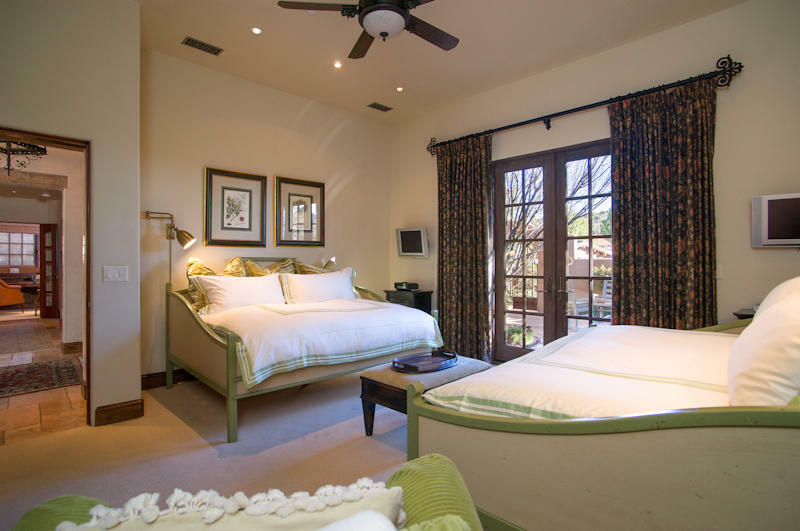 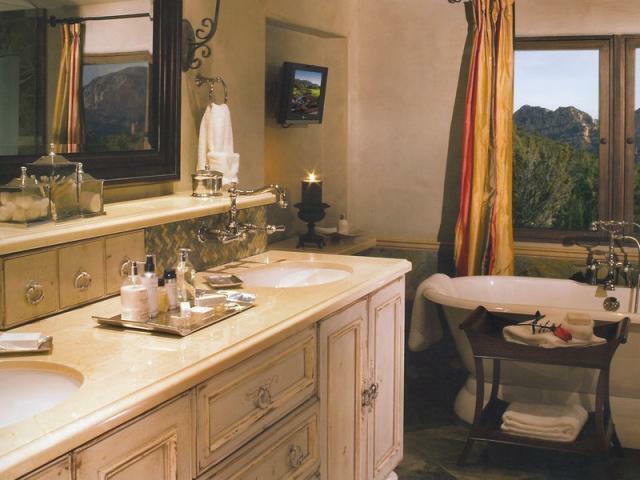 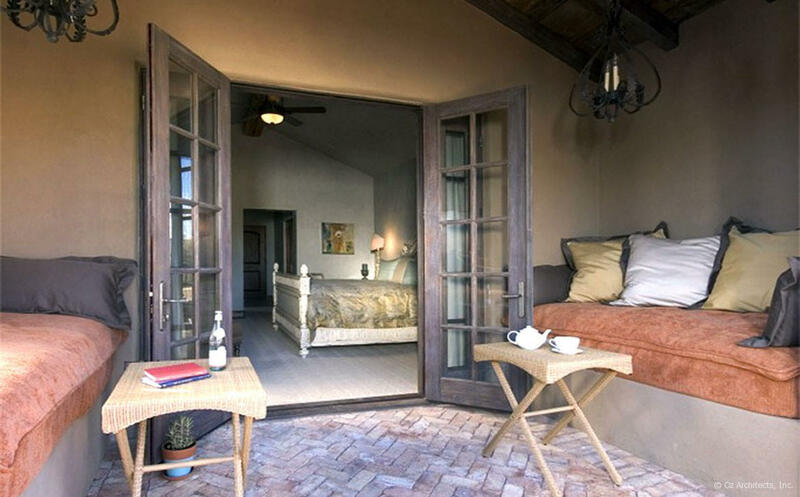 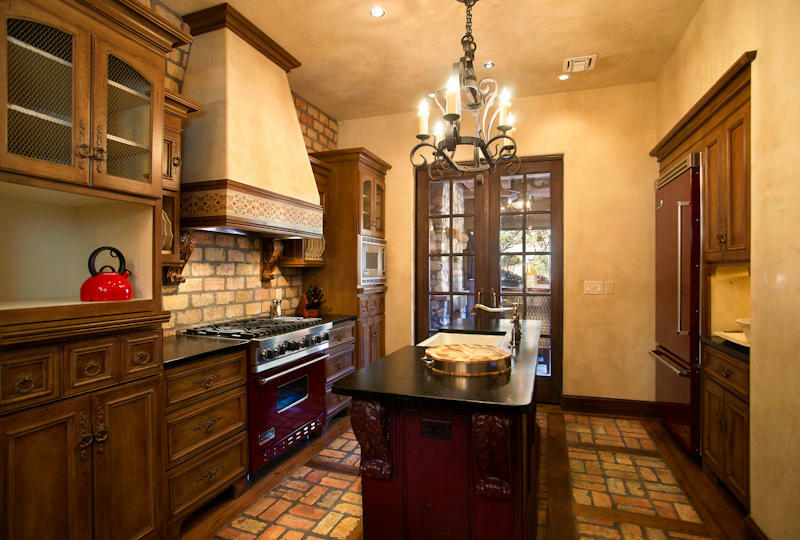 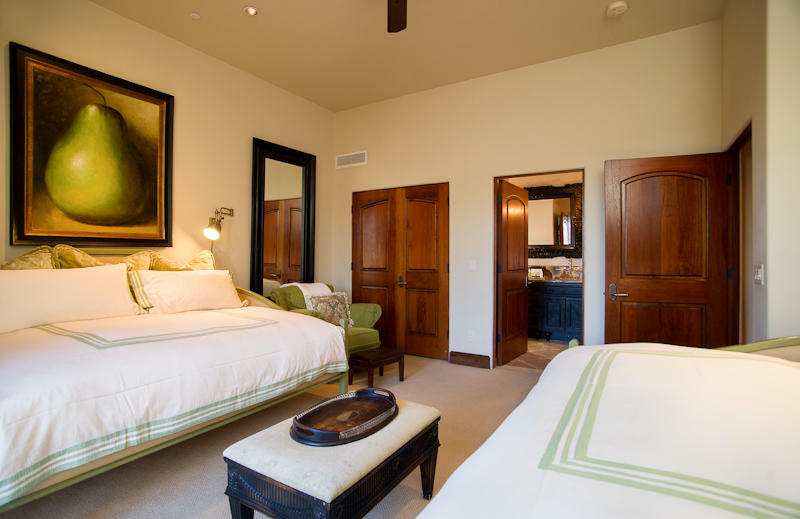 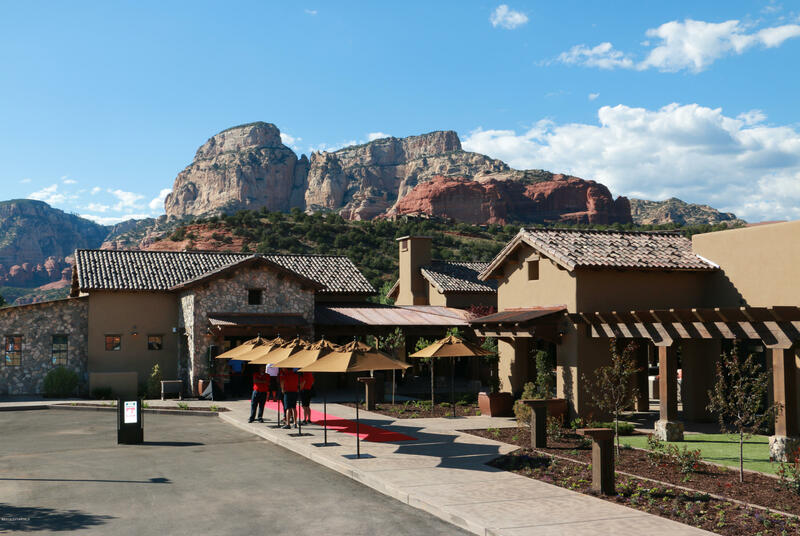 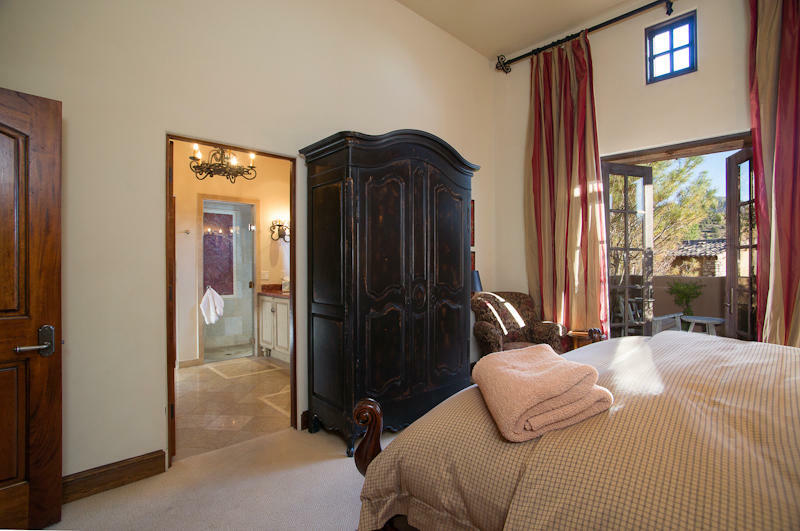 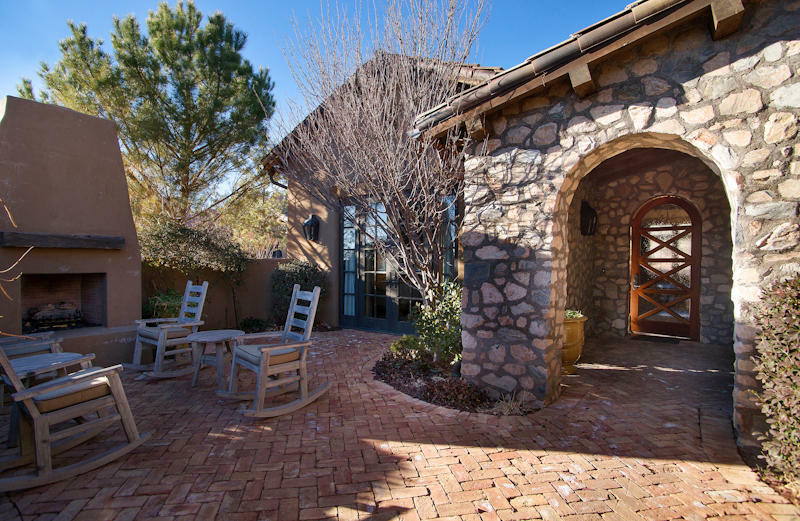 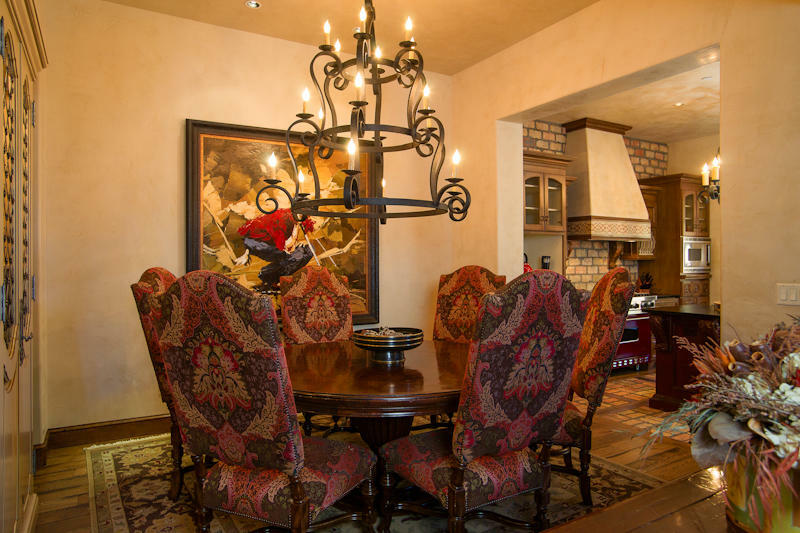 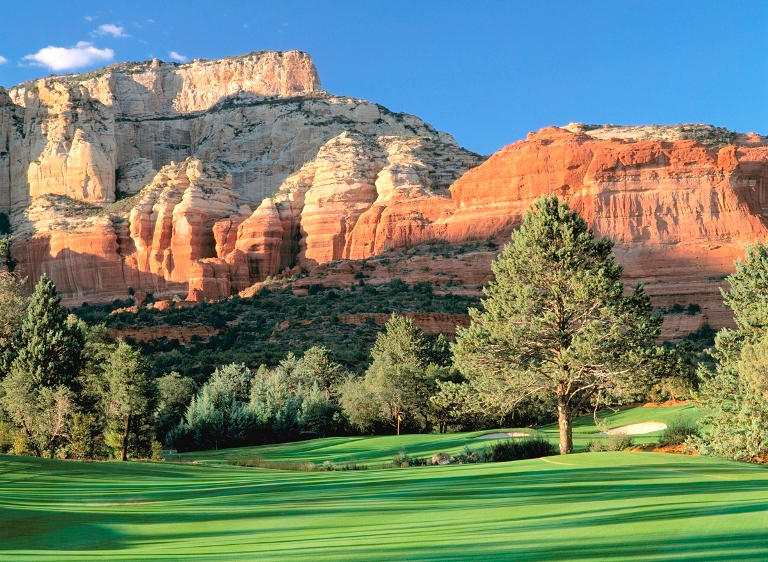 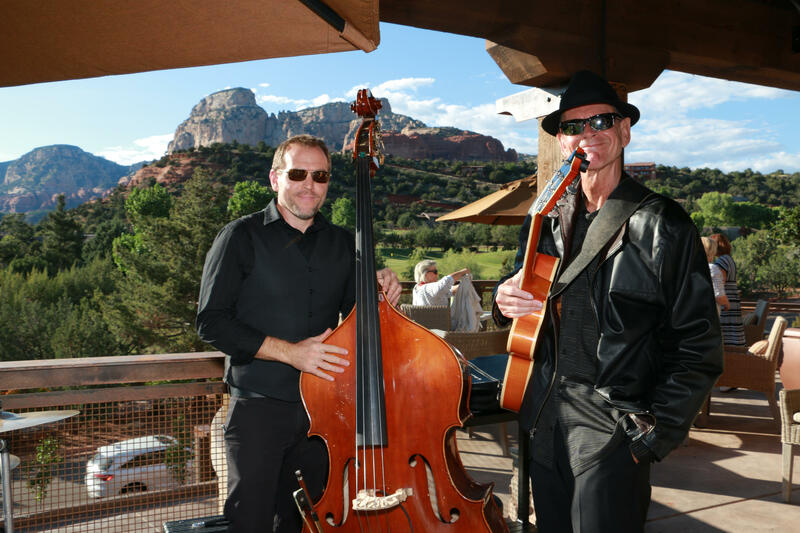 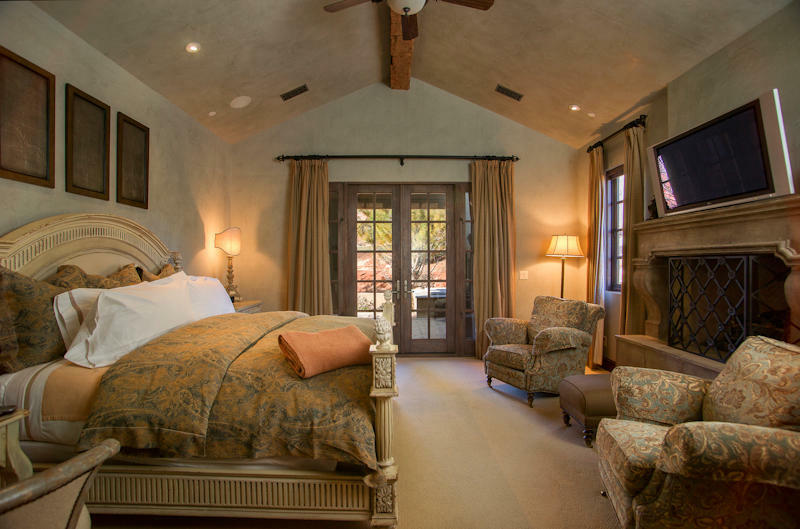 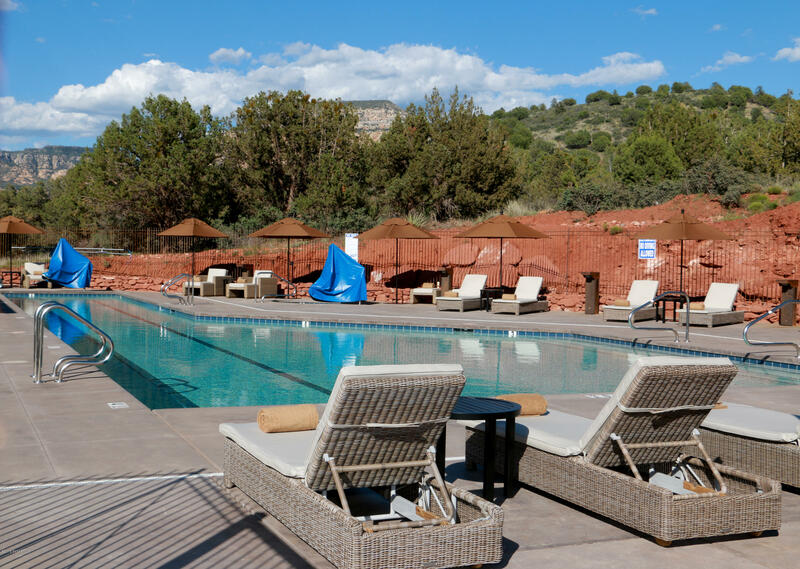 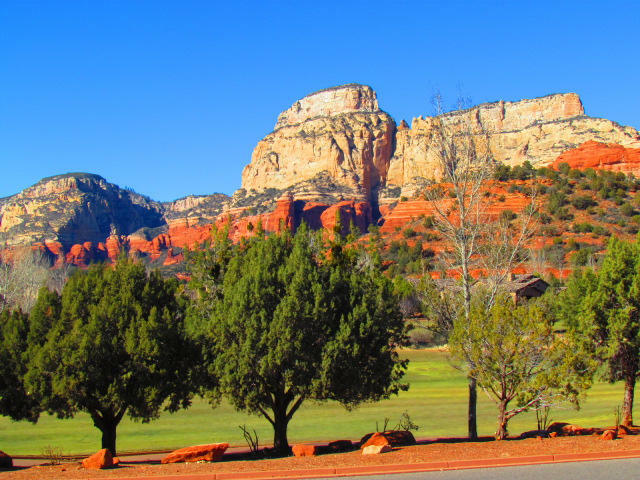 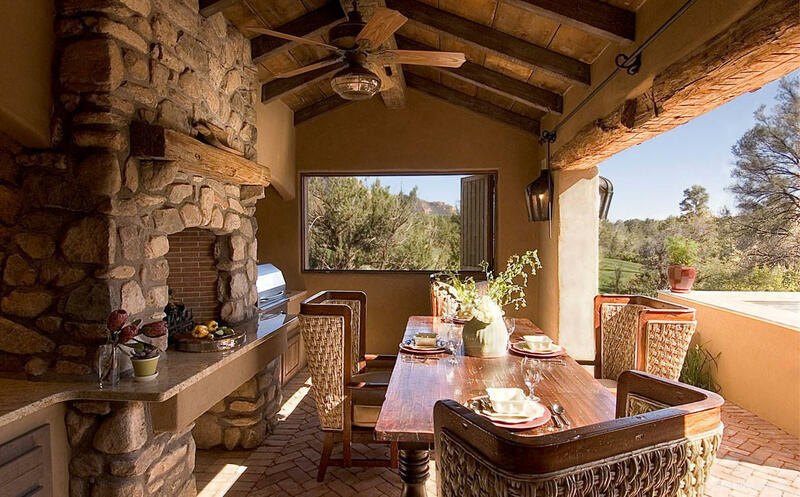 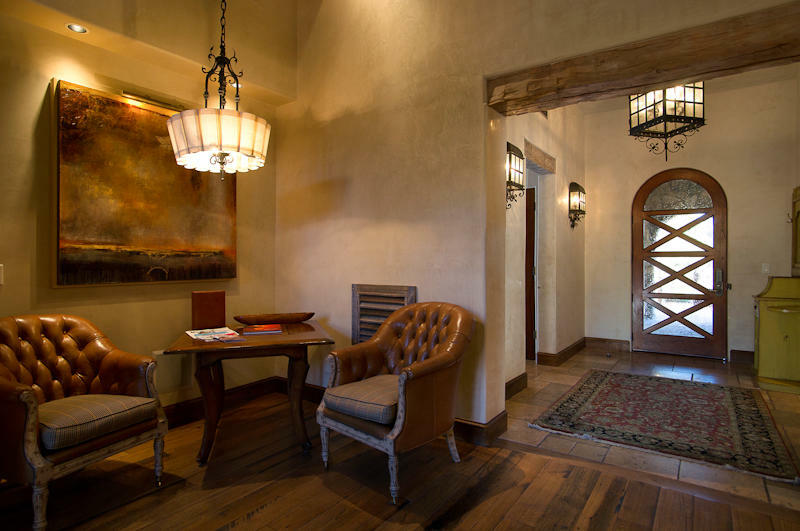 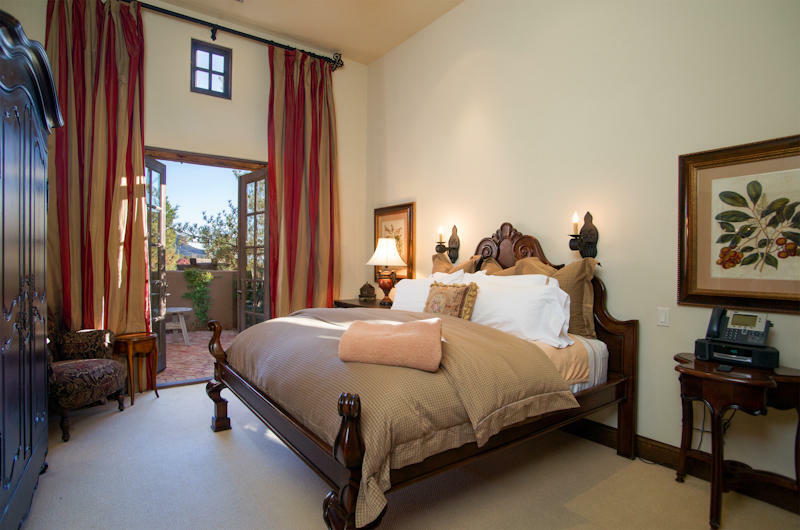 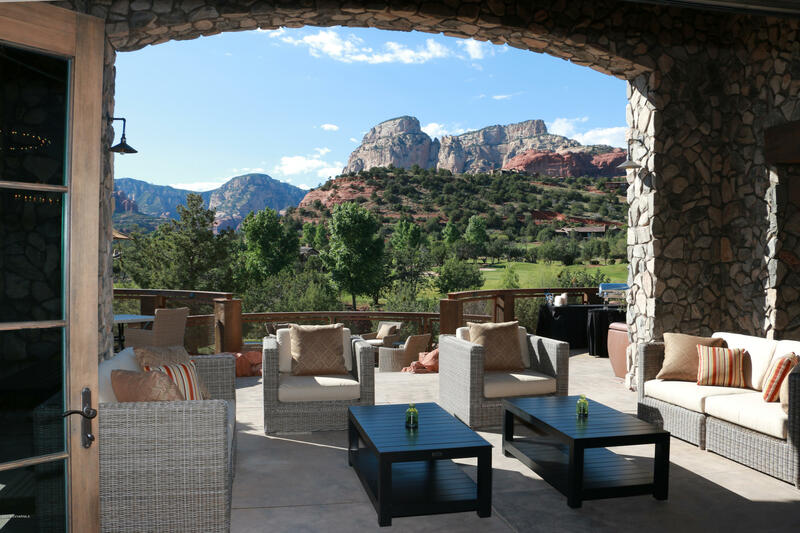 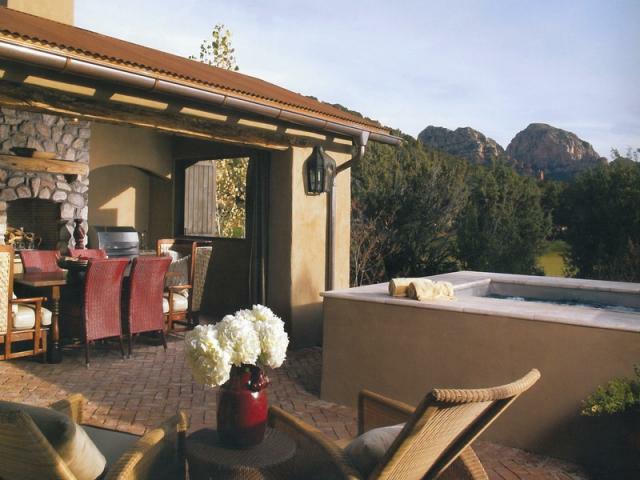 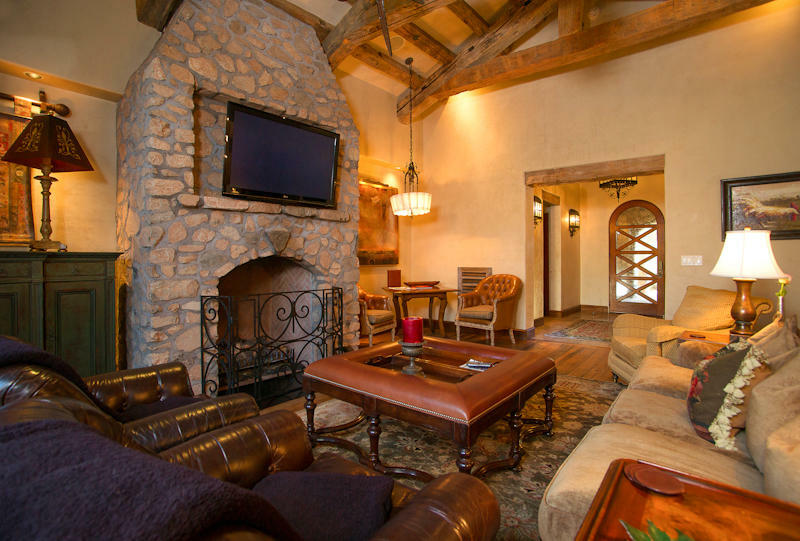 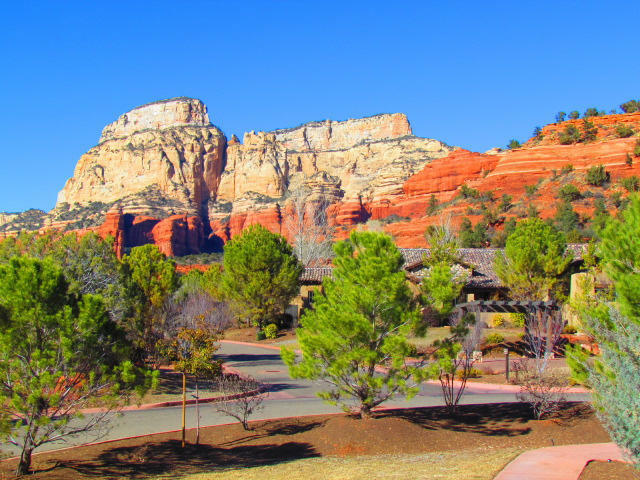 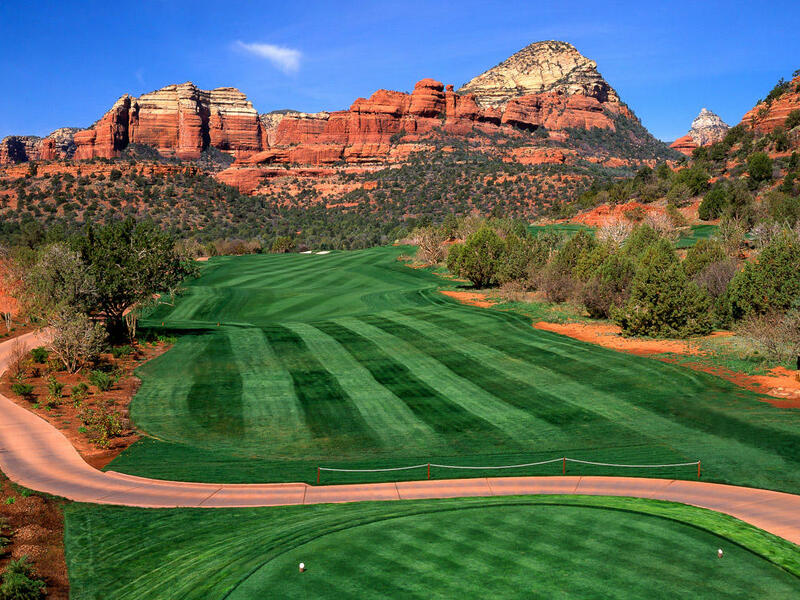 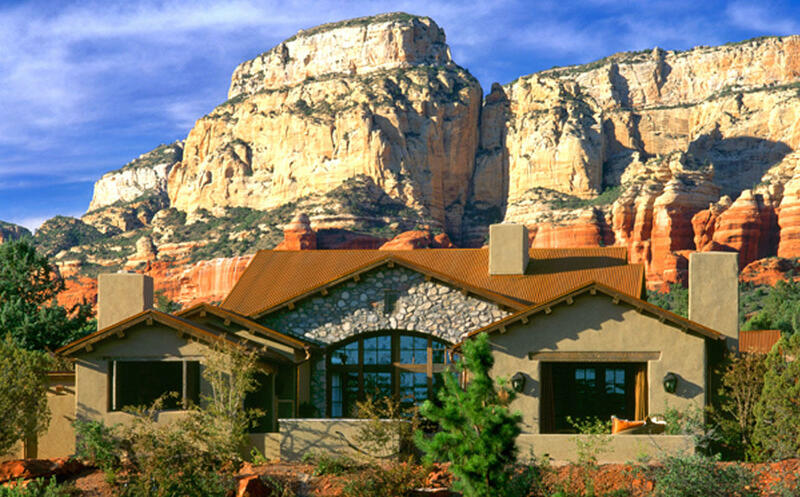 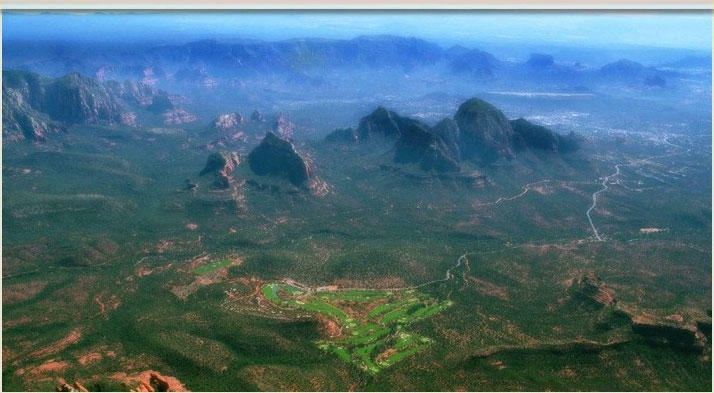 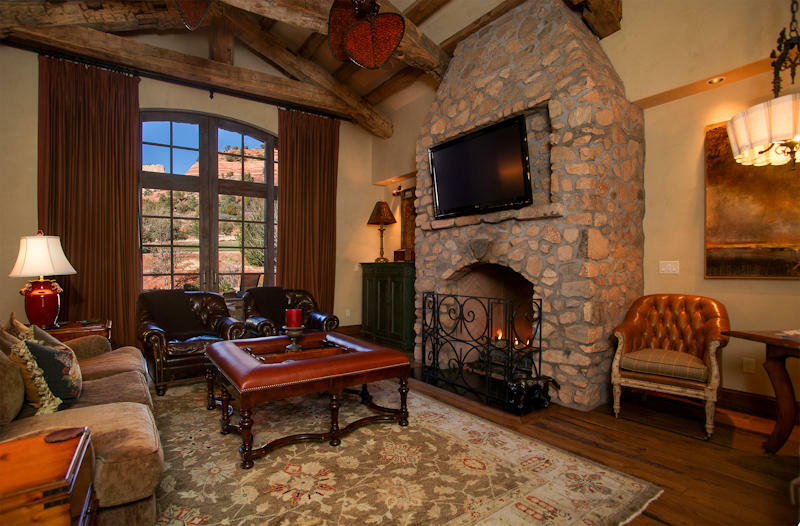 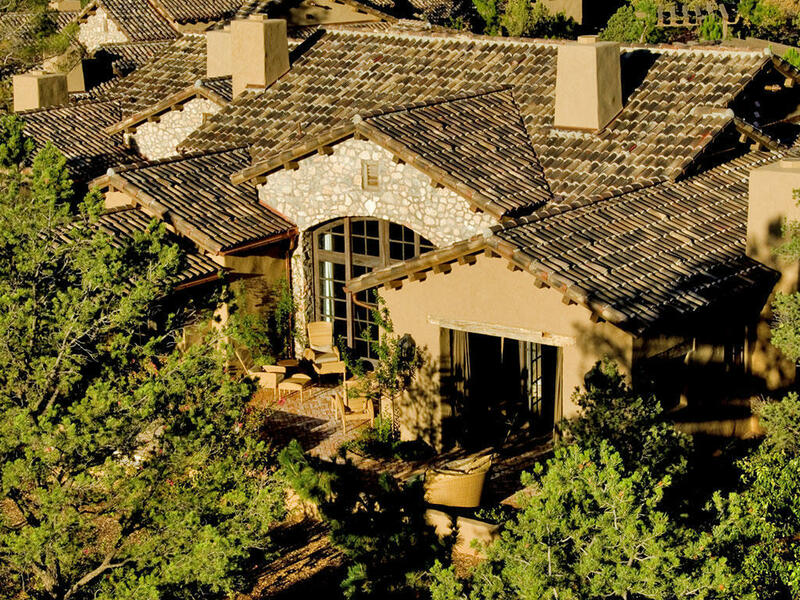 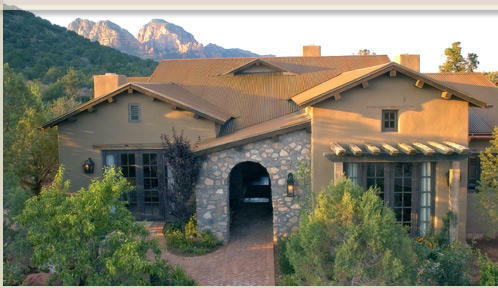 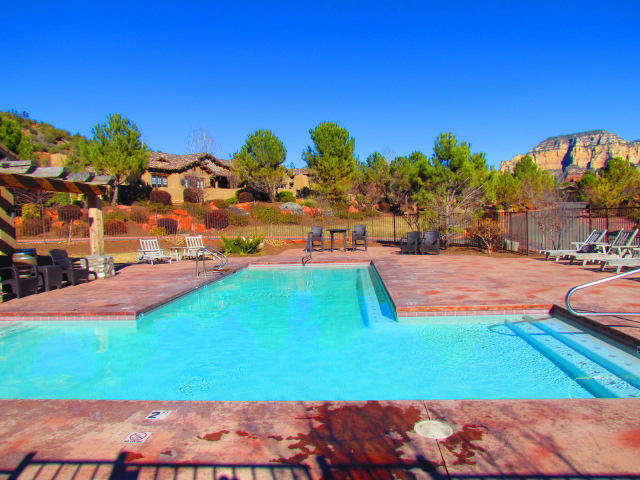 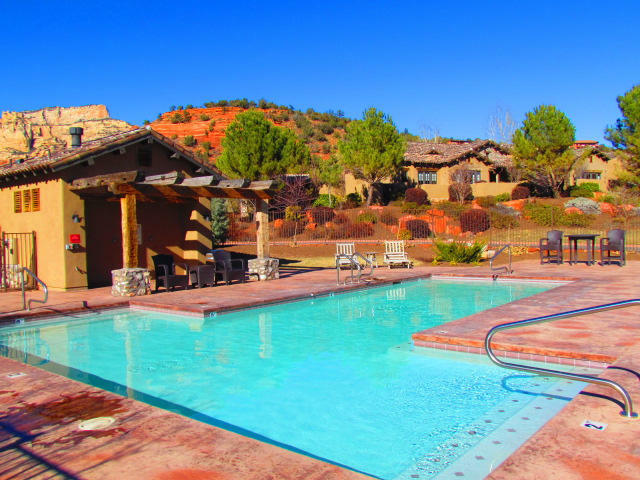 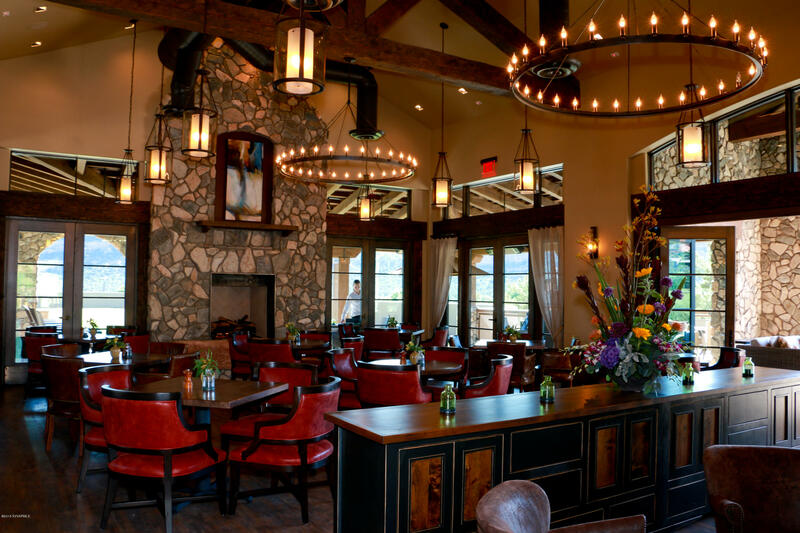 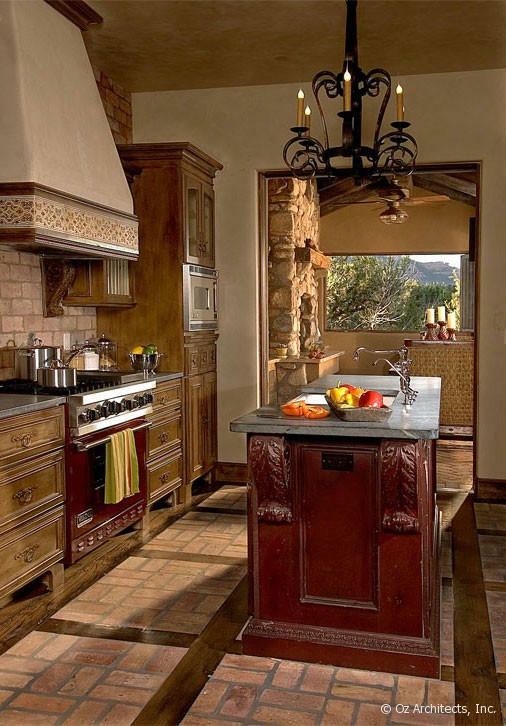 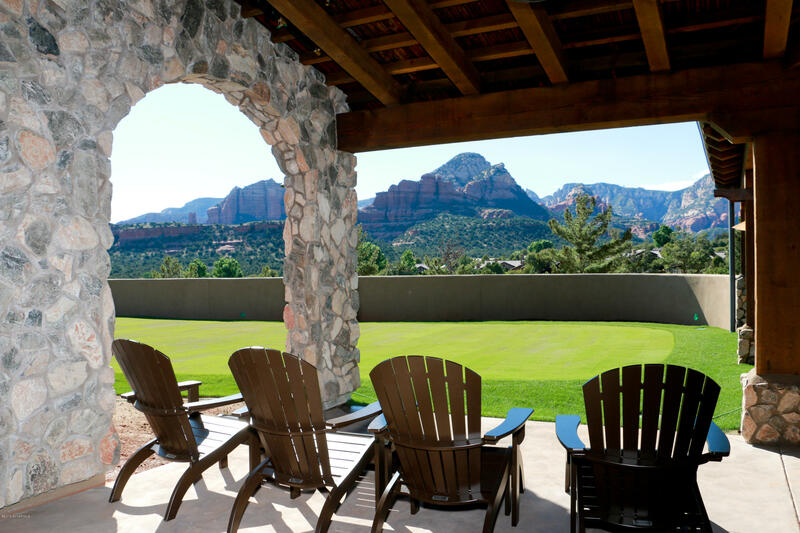 All Villas are surrounded by 100,000 acres of National Forest Land, majestic Sedona Red Rocks, cerulean blue skies & indescribable starry nights.